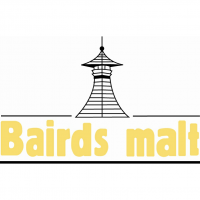 Highest quality English heritage malt. EBC 130 – 150. Supplied crushed or uncrushed.